Israel's prime minister says the country struck an Iranian weapons storage facility over the weekend at the Damascus International Airport. Benjamin Netanyahu's comments on Sunday at his weekly Cabinet meeting mark a rare public acknowledgement of Israeli activity in Syria. Only recently has it begun to speak publicly about thwarting the weapons smuggling from Iran through Styria into Lebanon. Israel's outgoing military chief, Lt. Gen. Gadi Eisenkot, did so over the weekend in various interviews. Netanyahu says Israel says the recent strikes prove "we are committed more than ever to act against Iran in Syria." 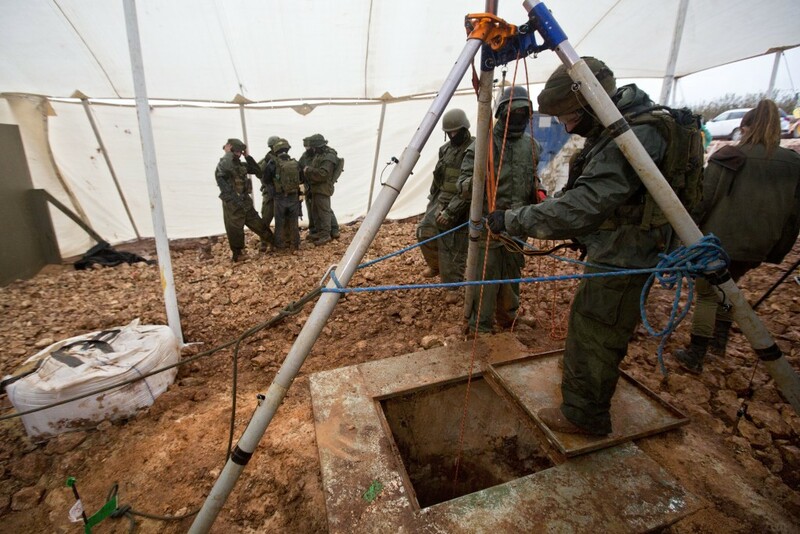 Israel's military says its troops have found the sixth and the last tunnel dug by Hezbollah militants for cross-border attacks and that its operation at the Lebanese border is now over. Israel launched the "Operation Northern Shield" last month to detect and destroy what it called a vast network of Hezbollah tunnels aimed for militants to sneak across the border and carry out attacks.